We have to take care of our teeth. But some may not realize that good oral care involves more than just brushing and flossing. Brushing and flossing are great and they definitely help prevent cavities, by eliminating some bacteria. 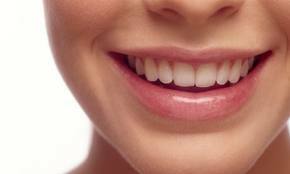 Protecting enamel can help prevent cavities too, before the bacteria attack. Weak enamel allows bacteria through to the most sensitive parts of our teeth. Here are some tips to keep your enamel strong. Keep sodas and sugary drinks to a minimum. Sugar entices bacteria that cause cavities and eat away at enamel. Sodas are also full of acids that can erode enamel. Ideally, sugary drinks should be eliminated from a healthy diet, but if patients insist on drinking soda then practice moderation. Load up on foods that help combat enamel erosion. Of course, calcium is on the top of the list. Foods like milk, cheese and yogurt can help strengthen enamel. Calcium is essentially to keeping bones strong and fighting off the acids that wear down enamel. If a patient doesn’t like milk products or are lactose intolerant, there are plenty of products, such as orange juice, that have added calcium. Patients can also take a calcium supplement. Some argue, however, that supplements are not as effective as consuming the mineral from a food source. This may seem just a little bit odd, but patients should avoid brushing too much! It is important to use a soft brush and brush using soft, gentle strokes. Brushing strongly or with stronger materials can rub off more than just plaque. If patients brush too hard they can take enamel away with the plaque, leaving their teeth unprotected from cavities. Patients should make sure their whole body health is in order. Problems like acid reflux disease can seriously harm a person’s enamel. Acid reflux causes the teeth to be in frequent contact with stomach acid. This can work just like the acid in soda, eroding the protective walls around teeth that are enamel. 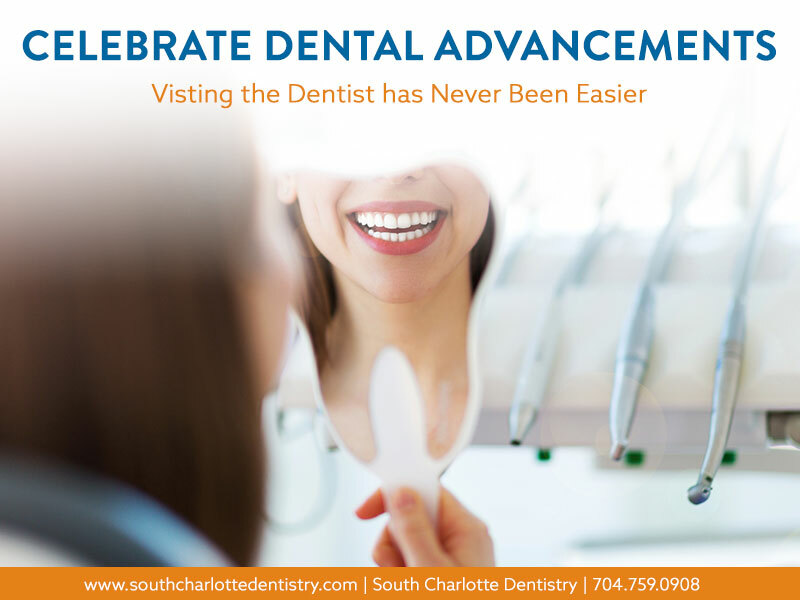 To prevent conditions from effecting enamel, patients should visit their physicians regularly. Patients should be on the lookout for dry mouth too. Saliva is nature’s enamel defense. Saliva washes away the bacteria that cause cavities and it can neutralize acidity. By neutralizing acidity, saliva can prevent the harmful effects of acidic foods. Drinking lots of water can help fuel saliva production and keep mouths from getting too dry. Oddly enough, chlorinated pools can also pose risks to enamel. Most people don’t know this, but improperly chlorinated pools pose an acidity risk to teeth. If the chlorine in a pool is not diluted enough, the acidity of the pool water can affect enamel in teeth. Even pools that meet standards for chlorine concentrations can pose a risk to frequent swimmers. Regular contact with chlorine water can erode enamel just as well as one big dose of chlorine. A good way to protect teeth while swimming is to keep the mouth closed. If the swimmer has trouble remembering a mouth guard may be an alternative. If you think you need help with your tooth enamel, come talk to Dr. James A. Wells today. Dr. Wells helps patients with all their oral health needs, leaving them with a clean and beautiful smile after every visit. Call Dr. Wells at 704-759-0908 or visit the website at www.southcharlottedentistry.com.